Conference? Company meeting? New employees? Wedding party? 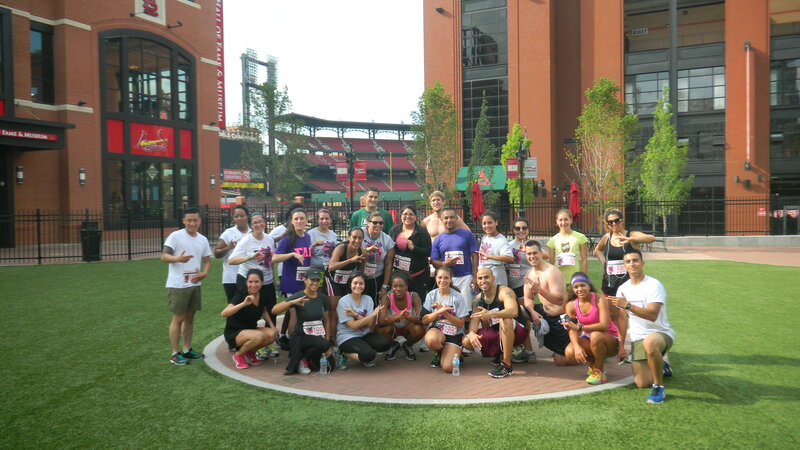 With any conference, meeting, or event coming to St. Louis, you can guarantee some attendees will be taking time out of their day to get out for a run. 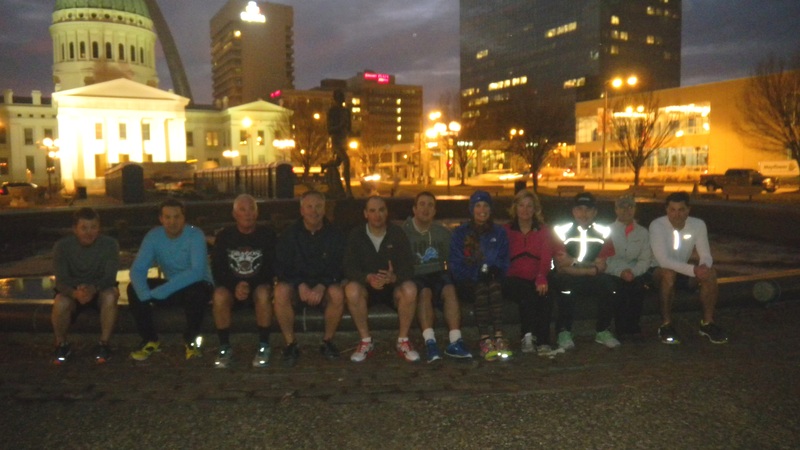 St. Louis Running Tour has put together special events for groups enabling running tours to fit into their already tight agendas. What better way start, or finish off a day of productive meetings. 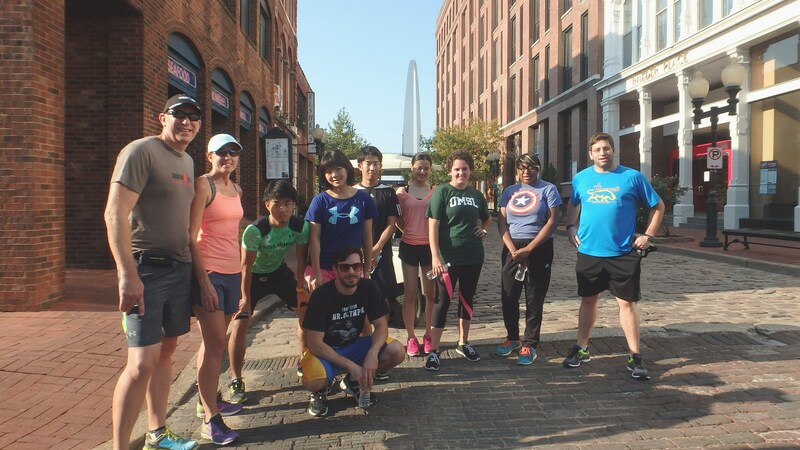 Support your group by sponsoring a running tour taking them past, over, under and through some of the most important historic parts of St. Louis. These non-competitive running tours are sure to get your group outside, invigorated, informed and satisfied with a fun and safe run. Pricing varies by group size, route and amenities included. Call today for details and pricing – 314-803-4973.